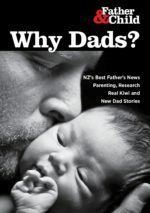 F&C manager Harald Breiding-Buss was on Radio NZ today (25 Nov), talking about parenting issues for separated fathers. See here for audio file. Canty Dads: Look After Yourselves!